The French public research institute, Institut Nationale de la Recherche Agronomique (INRA) has produced some interesting findings on healthy fats in milk. 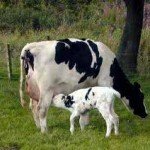 An article on TheDairySite.com reveals that Nestle is to invest in developing its largest milk district in China, to help the country deliver high quality and fresh milk. 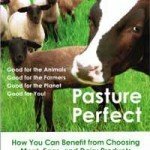 I stumbled upon this website www.eatwild.com which contains some interesting points about pasture-fed livestock. It has been set up by a New York Times best-selling writer called Jo Robinson, author of a book called ‘Pasture Perfect’. 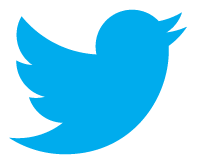 The survey is out now and we are already receiving many responses. The survey is available both online and as a printed form to be returned via freepost. 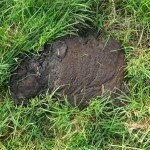 You can tell if you’re walking through a free range dairy farm because you’ll find these – cow pats! 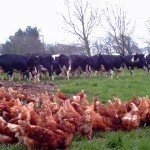 Ten years ago there were 2.25 million dairy cows in the UK. 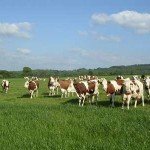 Figures released today, from DEFRA’s provisional June Census, show that the total dairy breeding herd fallen by 20% to 1.8 million cows in the last twelve months.